There are Jedi roaming the streets and wizards in line at Starbucks. Must be DragonCon! The city of Atlanta seems to treat con-goers with good humor and patience. It’s a very friendly city to begin with — strangers strike up conversations with one another on the subway, customers are greeted more than a “NEXT!” and there’s a slightly languid pace about things, especially when compared to New York. If it weren’t for the heat and humidity…! Win my books on Tor.com! The lovely people over at Tor.com are doing a sweepstakes! 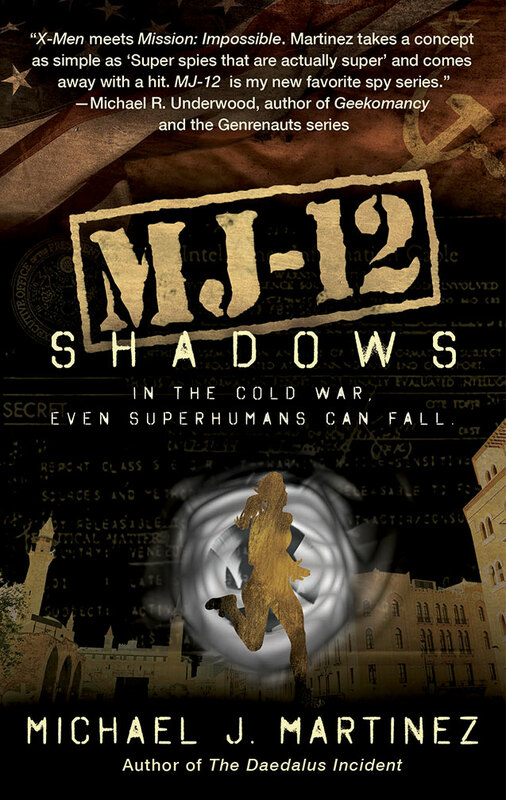 First prize is a copy of MJ-12: Inception as well as all three books in the Daedalus trilogy. 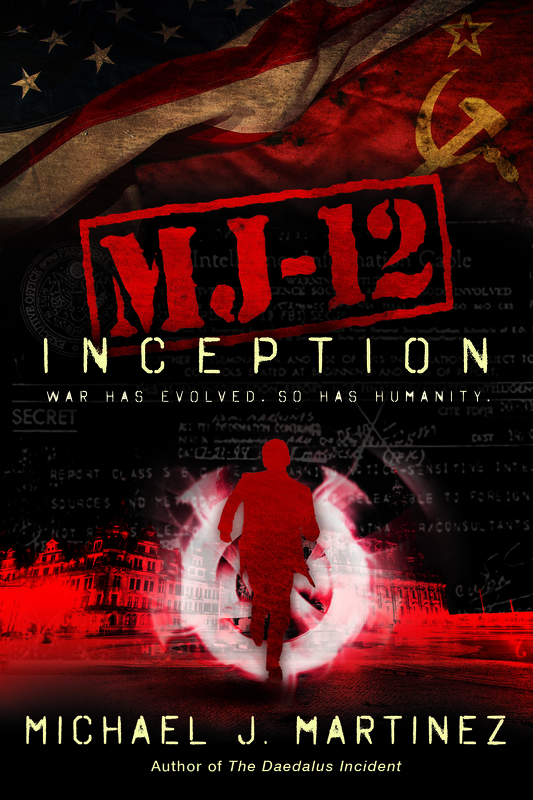 Four second place winners get MJ-12: Inception. All you gotta do is comment on this post to enter. You have until 12 p.m. on Sept. 6 to enter. I was interviewed by fellow writer Amanda Faith for today’s edition of The Daily Dragon, DragonCon’s official news outlet. We talk about the con, the books, all kinds of things. Check it out! 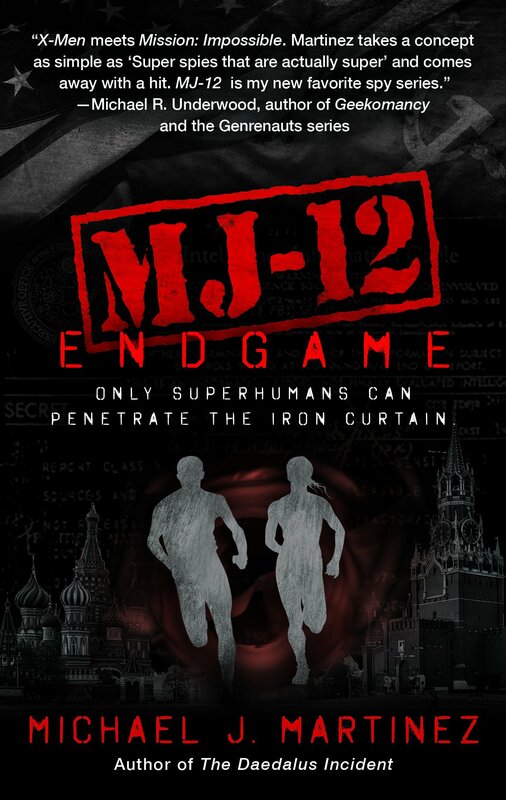 I donated a signed copy of MJ-12: Inception to DragonCon’s annual charity auction, to benefit the Atlanta Center for Self-Sufficiency, so I hope folks go and bid! Details are here. The Missing Volume as a ton of my books on hand for tomorrow’s signing at DragonCon’s vendor hall. I’ll be there at 1 p.m., so if you’re at the con, come say hi! Phew. Lots of fun stuff here. Hope you enjoy, and have a great Labor Day weekend!